That’s what members of the sales team from Santander Consumer USA (SC) did at Action Ministries in Atlanta, GA.
“We wanted to be able to work with an organization that we knew would benefit the community,” said one SC associate who participated as part of the company’s volunteer paid time off (VPTO) program. Action Ministries provides food boxes to hungry families in a state with the third-highest poverty rate in the nation and ranked sixth for food insecurity. 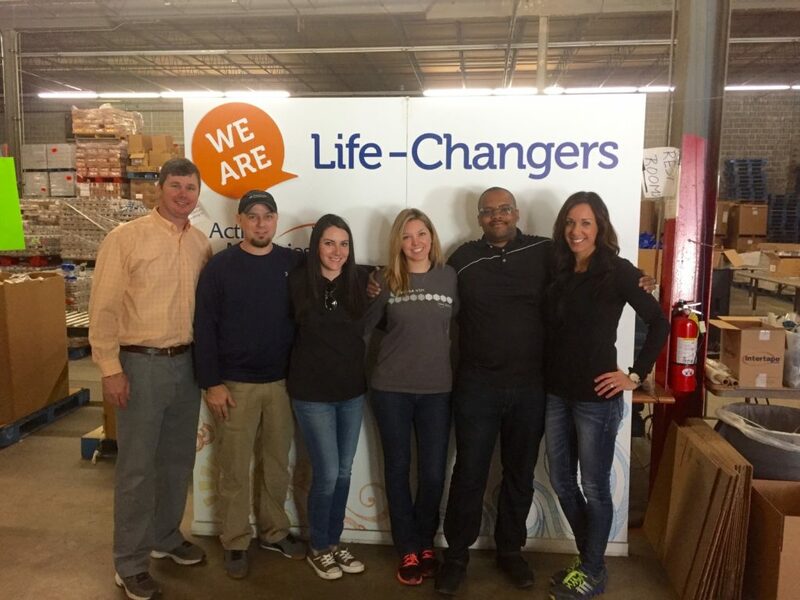 Volunteer “Life Changers” at Action Ministries in Atlanta. “We prepared boxes of food for local children in need so that they would have something to eat over the weekend and/or during breaks from school,” explained another SC associate who helped box a few of the 27,000 food packages that the Atlanta organization will provide to hungry families this year. “Many underprivileged kids don’t have decent meals outside of school, so these boxes contain enough food to feed a family of four for several days and gets them through the time when school lunches aren’t available,” the associate said. 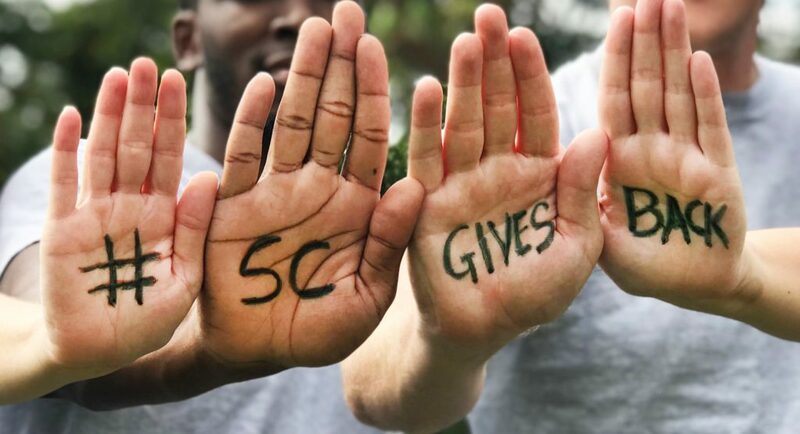 It has been one year since the launch of SC’s volunteer program, with SC employees working more than 10,000 hours in the first nine months for charitable organizations across the country. In fact, the response to the program from employees and charitable organizations has been so positive that the auto lender decided to add a second VPTO day for full-time employees beginning in October 2017. Giving back more time to help people in need and enrich the lives of associates was a no brainer for SC, especially when employees bring back their experiences to share the positive impact they left on the community. Even though the Action Ministries session was fairly short, it left a lasting impression as explained by one of the SC volunteers. 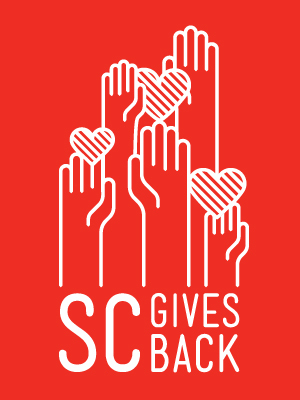 To see more SC associates using their volunteer time off, follow us on our social media pages, Facebook, Google+ and Twitter as #SCGivesBack.